Country Full Name: Principality of Liechtenstein. Location: Liechtenstein is in Central Europe, between Austria and Switzerland. Country Climate: Continental; cold, cloudy winters with frequent snow or rain; cool to moderately warm, cloudy, humid summers. Country Terrain: Mostly mountainous (Alps) with Rhine Valley in western third. Country Population: 0.036 million (2008 est.) 0.036 million (2009 est.). Country Economy: The economy of Liechtenstein is a prosperous, highly industrialized, free-enterprise economy with a vital financial service sector and living standards on a par with the urban areas of its large European neighbors. Low business taxes - the maximum tax rate is 18% - and easy incorporation rules have induced about 73,700 holding or so-called letter box companies to establish nominal offices in Liechtenstein, providing 30% of state revenues. Country Inflation: 1% (2001 est.) 0.0% (2009 est.). City: Vaduz is the capital of the principality of Liechtenstein. City Economy: Vaduz has a lively tourist industry, despite being one of the very few capital cities in the world without an airport or railway station. Cost of Living: Vaduz has an overall cost of living index which equates it with high cost of living locations. The overall cost of living index is comprised of the prices for defined quantities of the same goods and services across all 13 Basket Groups. 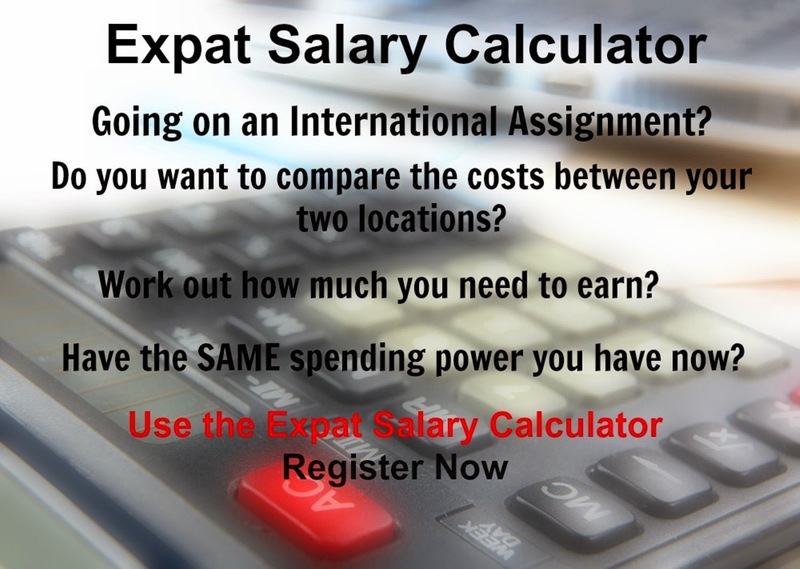 Vaduz is currently ranked 9 overall, most expensive place in the world for expatriates to live, out of 282 international locations.